I’m working on a cool project at the moment and as part of it, I wanted to crochet a heart in amigurumi and make a key chain out of it. I’m a big fan of practical creations. I had to do, redo and redo again – my first attempt was barely acceptable. Also it didn’t just need to look good, my goal was to create a pattern out of it so everything needed to be logical. 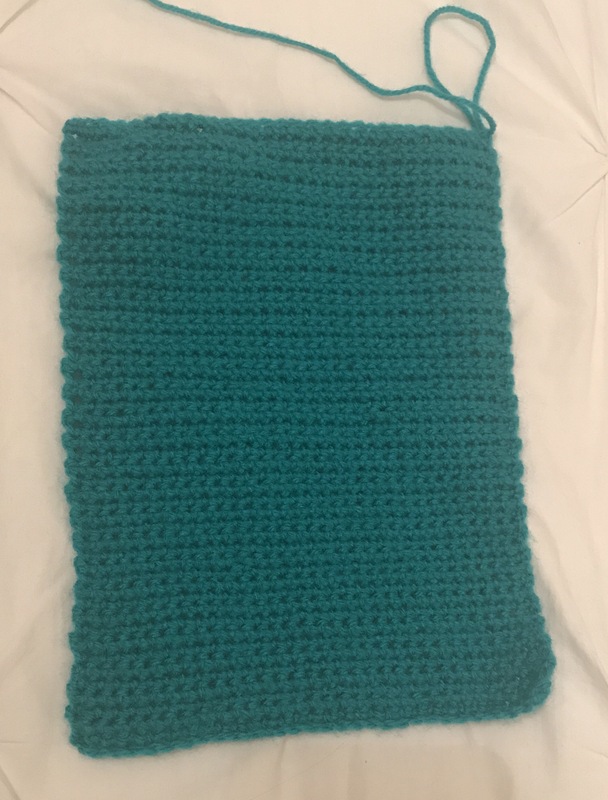 It’s very easy to make, and you can buy the pattern on my website. I love instant gratification, perfect for this as it takes about 1.5h to make (a lot less once you get used to that pattern). Last weekend I went to an amazing event in Hampton Court in London: the Handmade Fair. Anyone who is into craft or fresh local food would have felt like in paradise. 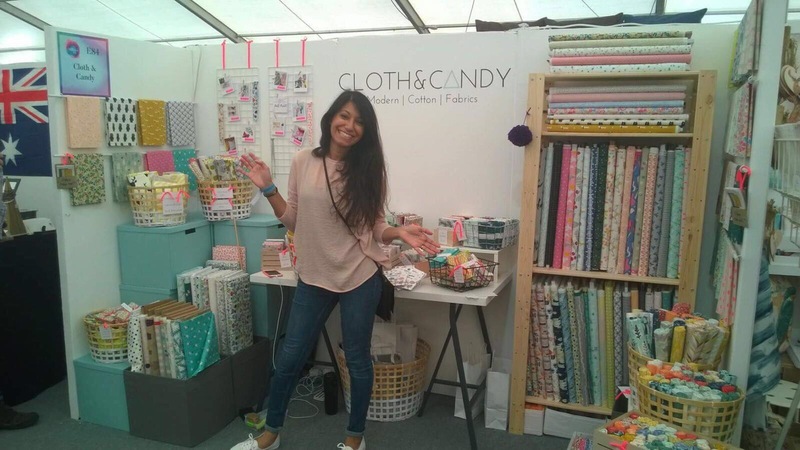 There were dozens of stands there specialising in Fabrics, Knitting, Candles, Food – all for handmade purposes. Many mothers and daughters attended, I live far away from my mum so it made me miss her!. The rest of it will be offered for Christmas to my mum. Cool stand that specialises in my favourite thing in the world 🌎: crochet! The goodies I got from the lady are lovely: some t-shirt yarn, a chunky crochet hook and a pattern to make a pillow! The lady said the pillow takes 1h to make – I’m all about instant gratifications so I was super excited to hear that! Probably the best handmade candles I ever got! 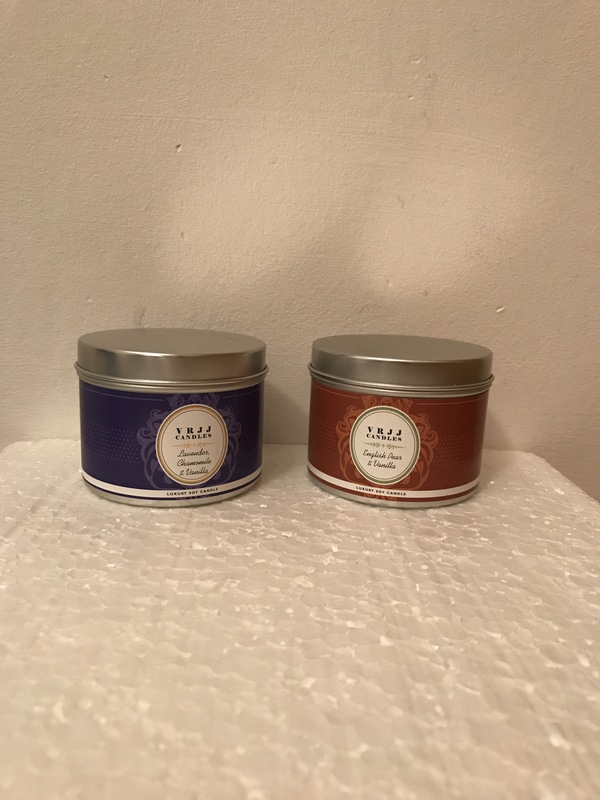 Designed by a lovely couple, I fell in love with the smell of them (I recommend Fresh Pear & Vannila) as well as the packaging which is just gorgeous! 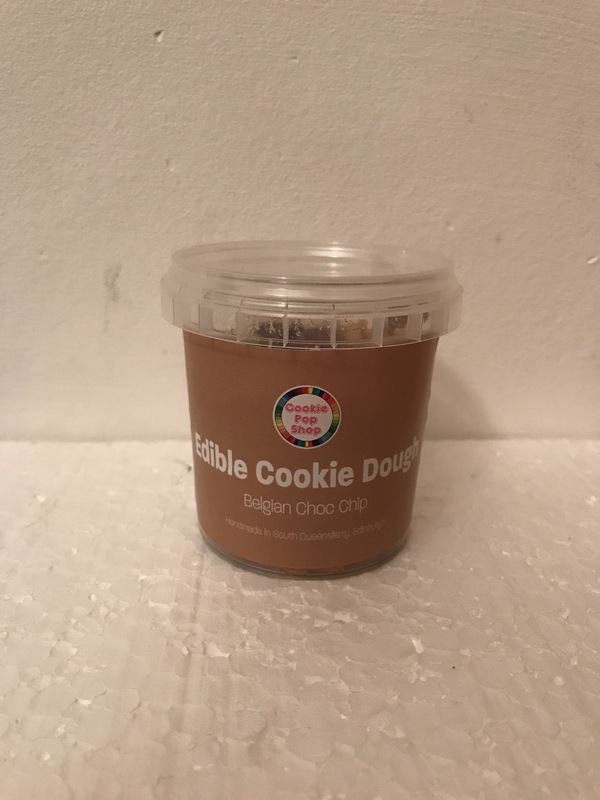 Can you believe you can now buy edible cookie dough? Me neither! These little boxes at egg free, meaning you can keep the dough longer and it is also edible. – Optional: button for the eyes and brown felt seal for the nose. Fasten and weave if need be. You can then add buttons and brown felt if you want to make an animal, or you can leave empty if you prefer a more simple design. I have always found Amigurumis super cool and today I wanted to try. I had pretty much all the material except the Toy Filling, so I looked for a place near my flat and found a local shop in West London called The Village Haberdashery. 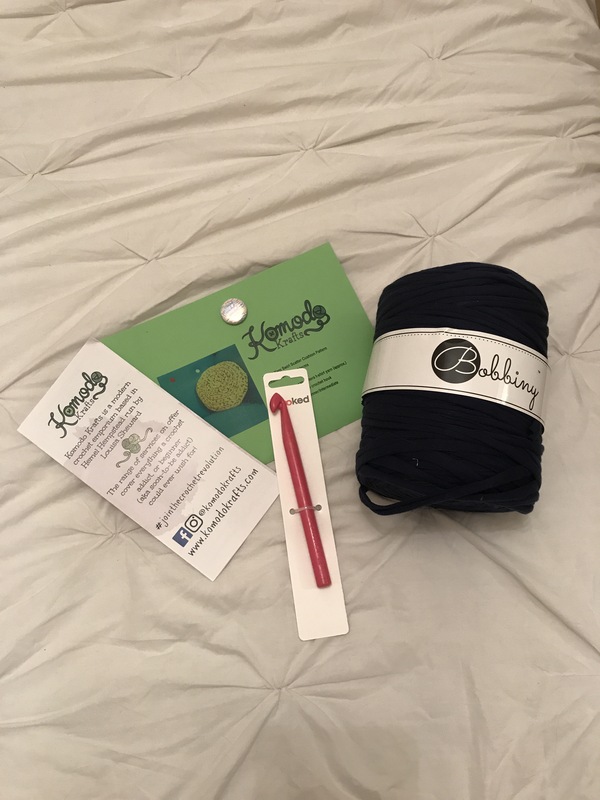 They are located in West Hampstead, one of my favourite areas in London, and sell anything from fabric, knitting wools, crafting material and more. They even give sewing classes. Believe me or not, my favourite animal is sloth, however I thought it may be overambitious for a first amigurumi. So instead I went for an owl , I love owls, I find them gorgeous. Sometimes you hear them from my house in Belgium…. 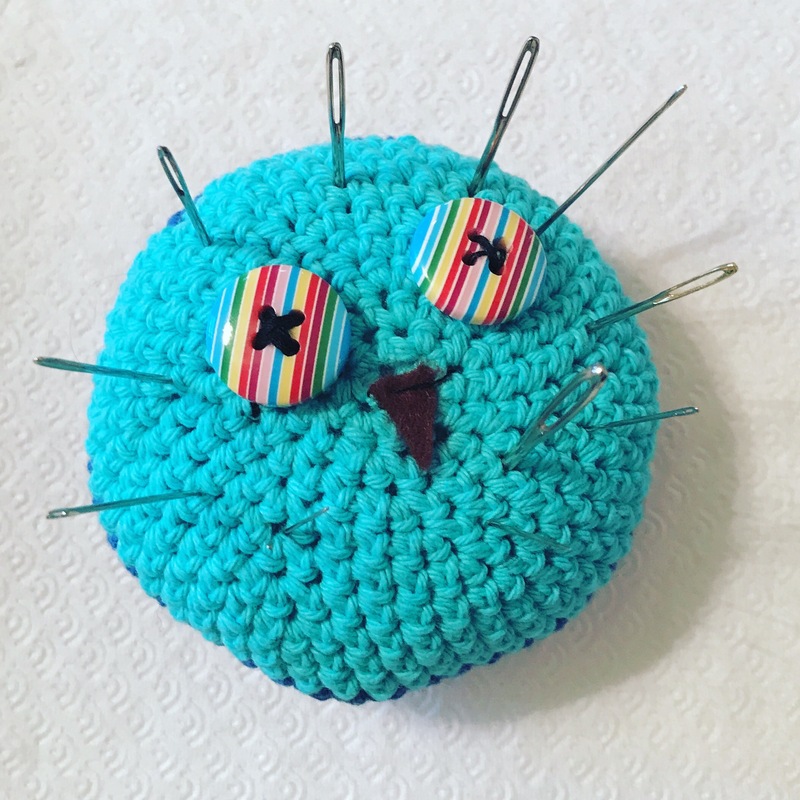 Funnily enough, I found out the way you make an owl is almost identical to the way you make a coin purse, except with the owl you decrease the stitches at the end. I found the pattern here if you want to give it a go. Send me pics of your owls and don’t forget to give them a name! Yvette la Chouette will soon meet Balou le Hibou! Of all the crochet creations I have made so far, this one is my favourite. I get comments on them pretty much every time I take them out of my handbag, so much so that I’m thinking of making more of these coin purses to offer as Christmas presents. 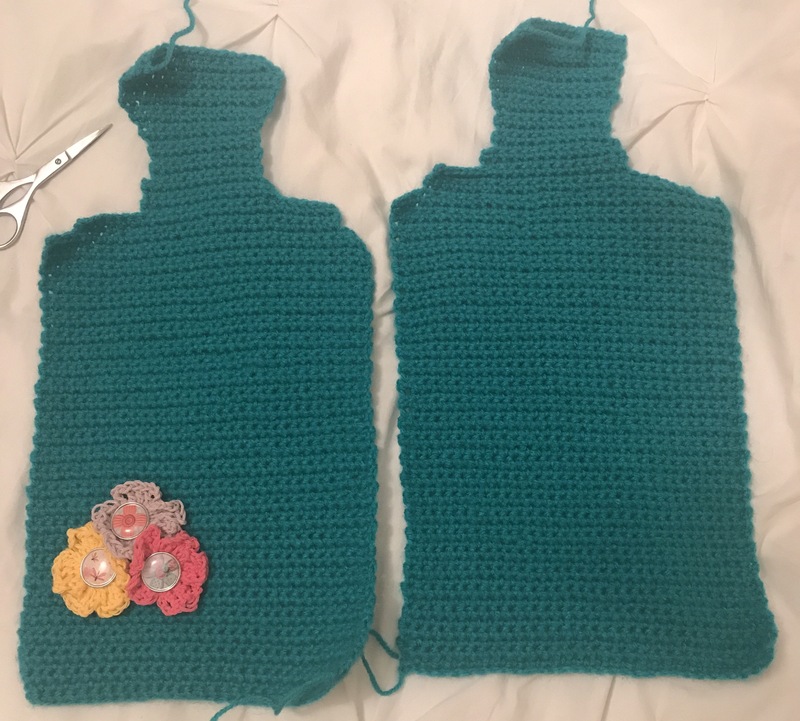 They are relatively easy to make, the only thing that takes a bit of practice is the lining inside but the coin purse is still usable without. The clasps are not that easy to find, so recently my mum and I took the risk to order from Alibaba…they have longer delivery times because their products come from China but we received everything a lot quicker than we thought and the clasps were as described. In case you want to buy some, here is a link. In terms of yarn, I use tiny little balls of 10grams each, made of 100% cotton. It’s quite difficult to find balls that are that small, but I prefer to work with them as you never have leftovers – these balls are perfect if you like to crochet small items. For this coin purse you will need 2 X 10g balls, and I used Single Stitches. 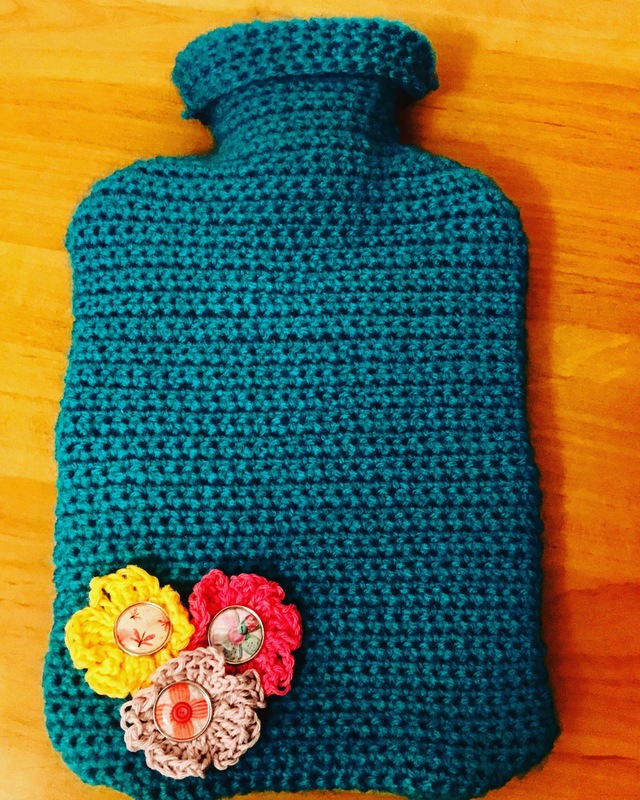 I recommend to add a few bits a pieces to bring the hot water bottle cover to life, such as flowers 🌺. I used this video to learn how to make them.